Journalist and socialite Ksenia Sobchak does not deny a possible presidential campaign in the November issue of Glamour Russia. 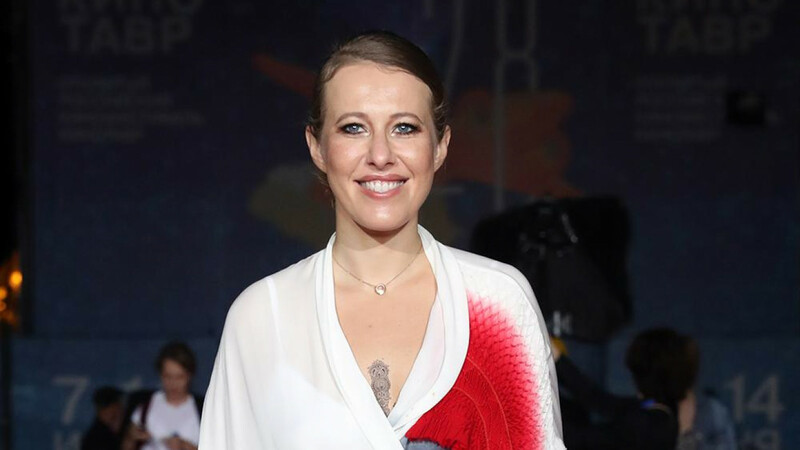 The Russian edition of the American fashion magazine published an interview with Sobchak on Oct. 10, highlighting her ambitions to run against President Vladimir Putin in the 2018 elections. Sobchak, a talk-show host for the independent Dozhd TV, is the daughter of Anatoly Sobchak, the first democratically-elected mayor of St. Petersburg. Her father was a close associate of Putin until his death under mysterious circumstances in 2000. 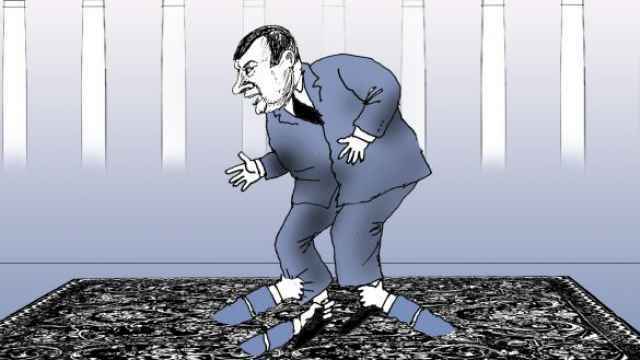 An outspoken critic of Putin, Sobchak confronted him at a nationally-televised press conference in 2014 about his continued support for Chechen strongman Ramzan Kadyrov. 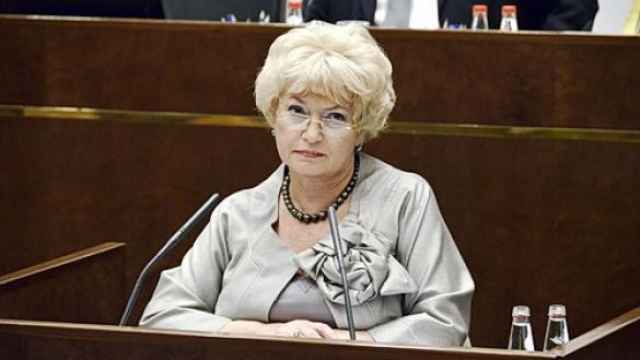 As a result, she and other liberals were threatened by Kadyrov, reportedly forcing her to go abroad for a period. Shnurov is a Russian musician and songwriter best known for the ska-punk band Leningrad, which is popular for its satirical takes on modern Russian life. For her part, Sobchak said she was “an independent person” with no relationship with the presidential administration. On Sept. 20, Sobchak told Dozhd she was involved in a major project related to journalism, not politics. It is the kind of gimmick that could easily have sunk the ship. In fact, it's probably what keeps it afloat.